Dr. Mark Wanezek entered the dental field in the 1980’s as the result of his desire to help people. His love of dentistry grew from his wish to combine working with his head and his hands. Dr. Wanezek is an alumnus of Marquette University. He completed his undergraduate studies at Marquette in 1976 earning a Bachelor of Science degree in Biology. He then went on to earn his Doctorate in Dental Surgery degree from the Marquette University School of Dentistry in 1984. 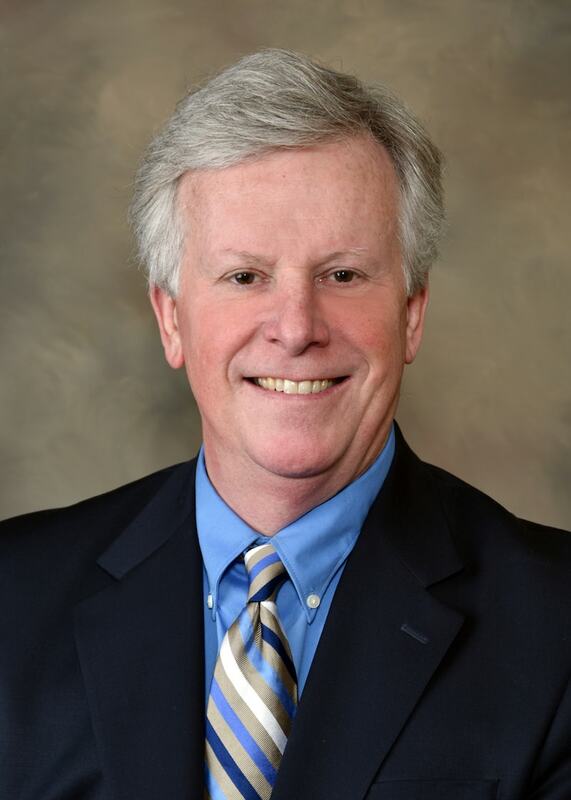 His professional affiliations include past memberships in the American Dental Association, the Wisconsin Dental Association and the Greater Milwaukee Dental Association. Mark is also active in his community. He is past member of the Kiwanis Club, the Lions Club and Athletic Board Member of St. Mary’s Parish. He is a resident of Greendale; and he and his wife Mary have four sons. He enjoys music and the outdoors and participates in hunting, fishing and fossil and crystal hunting in his spare time.